Bulbs come in a variety of shapes, types and sizes. There are actually a number of more specific terms including rhizomes, tubers, corms, and tuberous roots. We commonly use the terms fall bulbs, spring bulbs or flower bulbs when referring to a wide range of plants for both spring and fall. 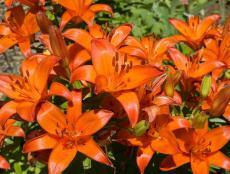 Lilies, a popular choice at florists, can be grown from bulbs. 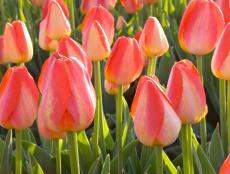 Spring-flowering bulbs are actually planted in the fall. These tend to be hardy. 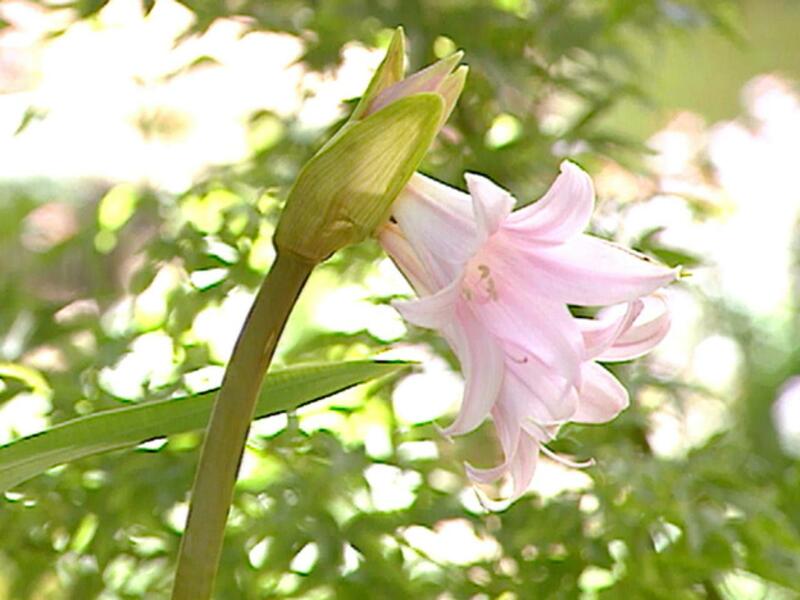 Summer-flowering bulbs planted in the spring and tend to be more tender. 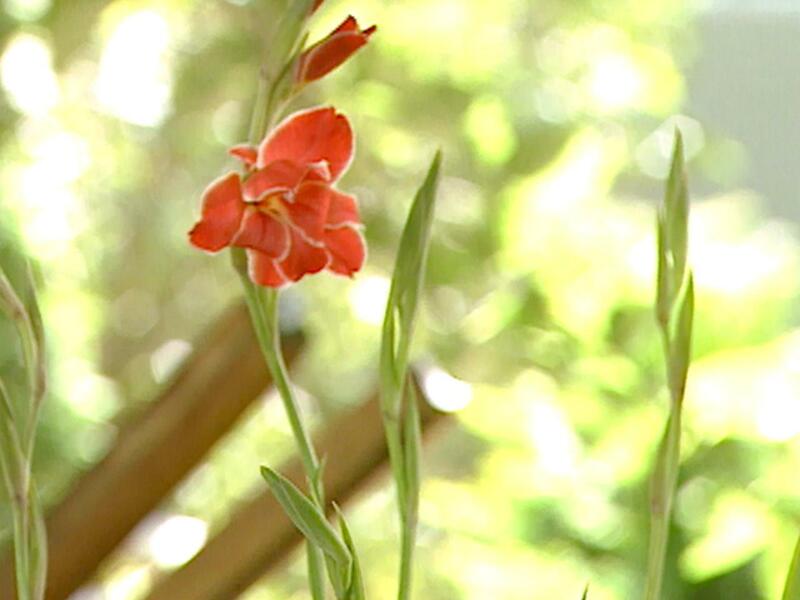 Gladiolus are another bulb flower variety. Look for bulbs that are firm and blemish-free. Bulbs are graded according to diameter (centimeters), and are priced accordingly. Be cautious of bargains if you need a good show the first year. It's possible that a bag bargain "bag of bulbs" contains individual bulbs that are uniform in size or quality, or not in the best of health. Reputable mail-order is a viable source for bulbs, but buying from a local nursery that sells them in bulk allows you to pick out the biggest, firmest bulbs, free of soft spots or white mold (fusarium fungus). The presence of bluish gray mold (Penicillium) or blackish mold is typically nothing to worry about and can be wiped off. 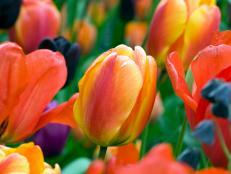 To get those summer flowers, plant your flower bulbs in late spring to early summer. For high-profile bed plantings, you may find that it's worth the higher price for the more mature, showier bulbs. Younger (smaller caliber) bulbs, which are often sold at lower prices, can offer a great way of adding color to large areas or marginal areas of the yard where they can be left in place to naturalize and mature, gaining in size over time. 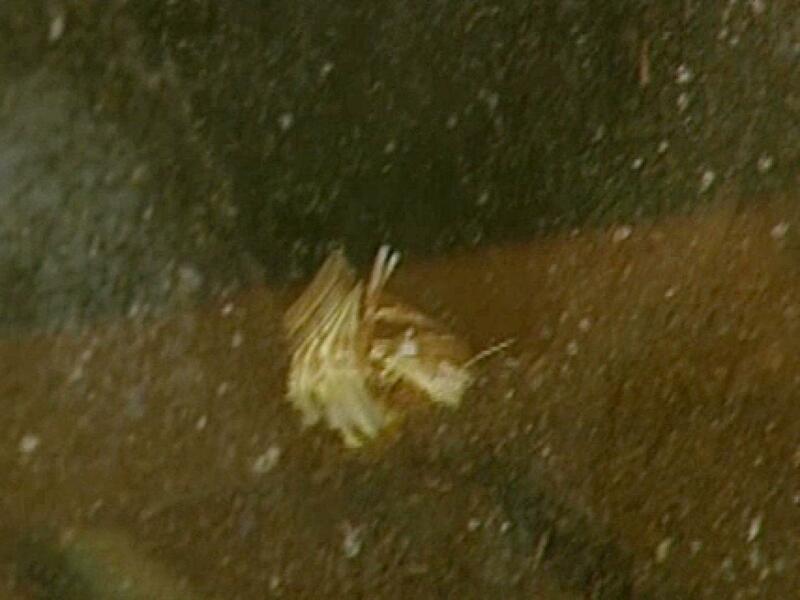 Bulbs generally have few insect or disease problems. In terms of location, groups of bulbs make a much nicer show than individual "soldiers marching single file." Most bulb flowers require full sun to light shade. Create greater color impact in the garden by planting clusters of same-color flowers together in blocks or "bouquets." Visually, you get more "bang for the buck." 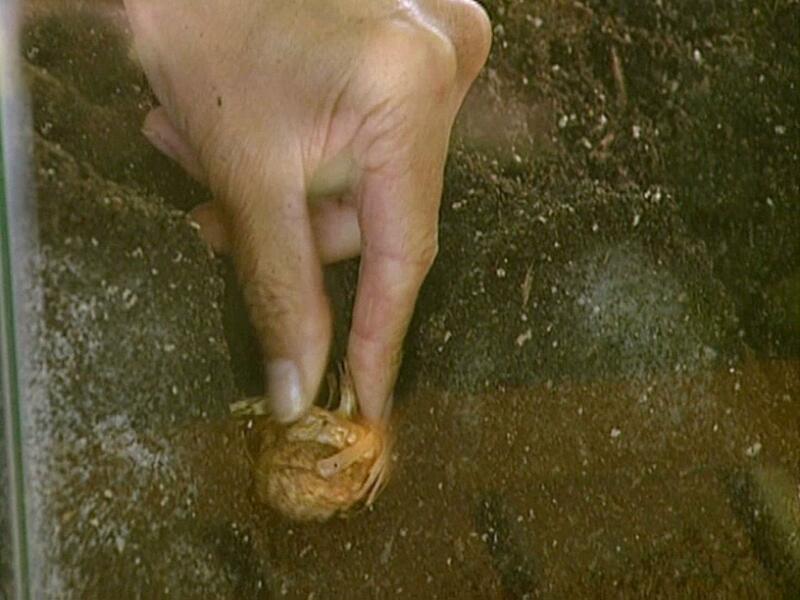 As a general rule of thumb, plant bulbs three times as deep as they are high and the same distance apart. There are exceptions for some species, so it's always best to consult planting guide. 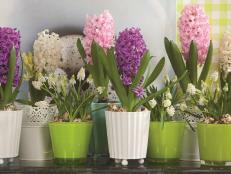 Larger bulbs should be planted three to six inches apart; smaller bulbs one to two inches apart. 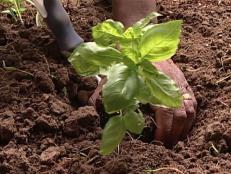 Use a bulb planter or small shovel to dig your holes. Place bulb in hole with the tip pointed up. Be sure to space bulbs the proper distance apart when planting. Plant bulbs three times as deep as they are high, and space them apart equally. Clay soils will typically kill the flower bulbs. 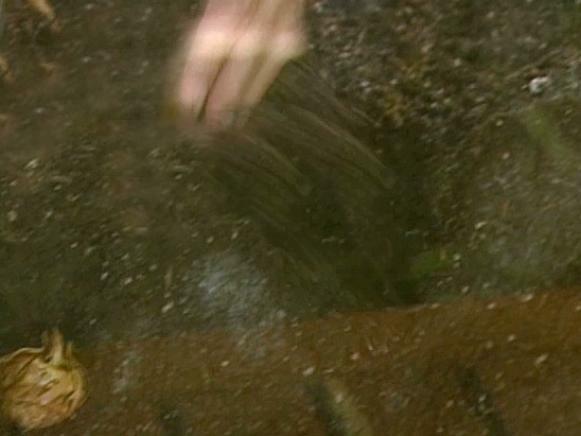 Sandy soils are equally deadly as they drain water away too quickly. The ideal soil will hold its shape when squeezed into a ball but will break apart when gently poked with your finger. 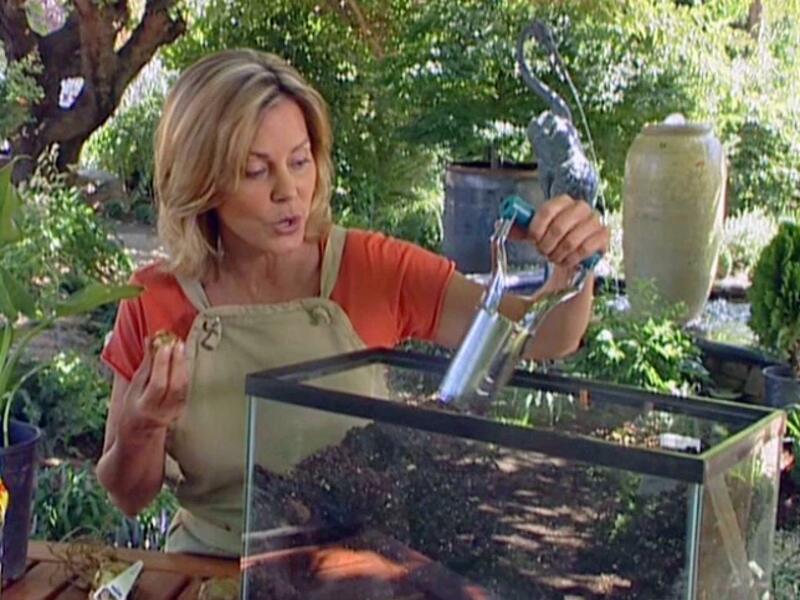 Bulbs love soil that will hold some water, but not too much water. 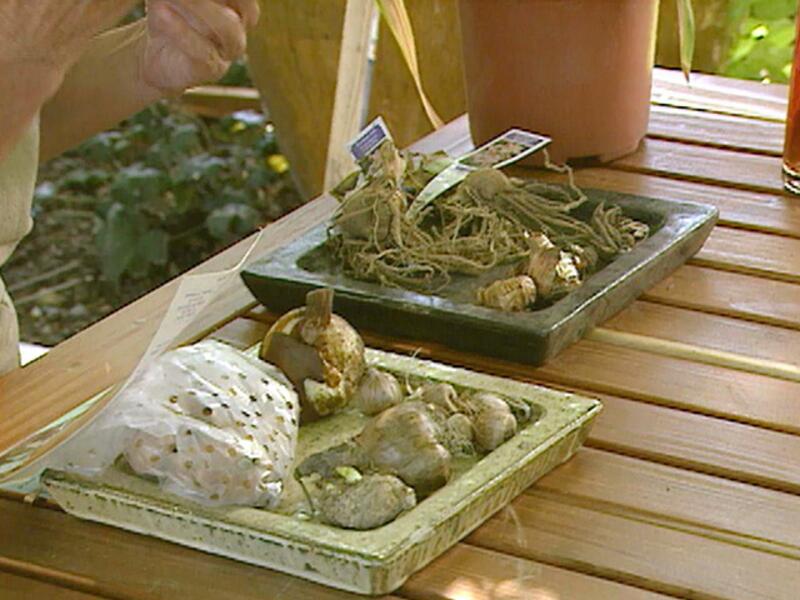 Bulbs like their soil kept moist while they are actively growing and reasonably dry while they are dormant. 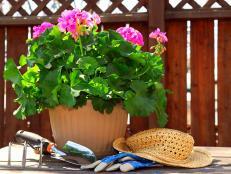 Begin watering when green shoots appear and stop when foliage starts to yellow after flowering. 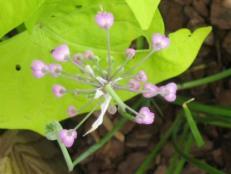 Follow the planting guidelines for the flower variety for feeding and fertilizing. Some reasons for poor flowering the first year could be the following: bulbs were planted too shallow; planted too late in the season; bulbs selected were not hardy for the region; bulbs were disturbed by animals--moles, squirrels, chipmunks, mice, etc. ; bulbs rotted. Rotting of bulbs is typically caused by using fertilizers excessively high in nitrogen or fresh manure, overly wet soil conditions, or because bulbs were of poor quality, bruised or cut. 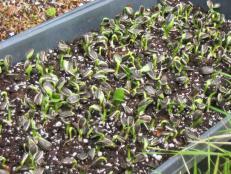 Here, Joe Lamp'l introduces a flowering ornamental member of the onion family -- alliums. 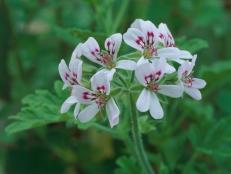 Their large single blooms add interest around a garden fence or in a flowerbed. Whether you're talking about Asian lilies or common daylilies, these flowers can make a colorful addition to any garden. The scented leaves of these light-loving beauties are just one of the reasons to add them to your garden.